Although CBD has been known since the 1960s, the recent public interest has brought about a greater level of research being done on CBD. The current research seems to be very promising for its health promiting benefits. Cannabidiol (CBD) is one of the 85+ compounds found in cannabis and hemp plants. CBD interacts with the endocannabinoid system but CBD is considered a non-psychotropic compound unlike the well known THC compound that produces a "high". 100% pure CBD, blended with lavender essential oil to promote relaxation, help reduce anxiety, and ground you. 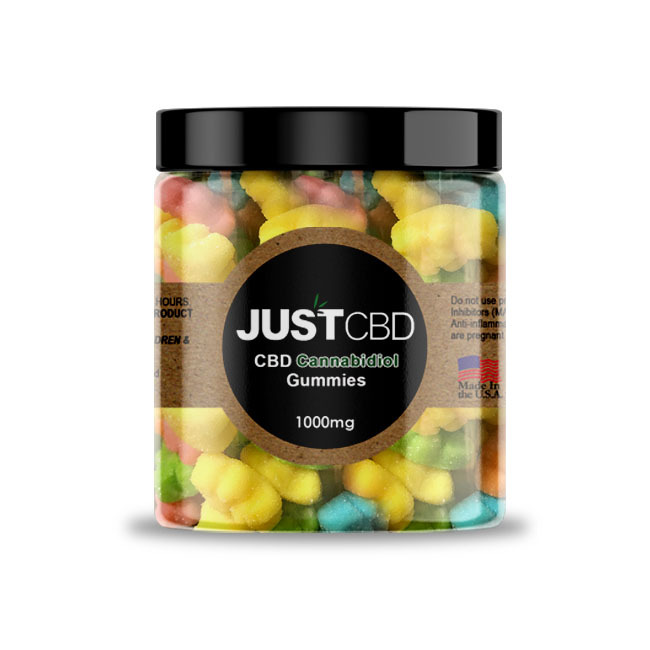 Get our strongest CBD Gummies at an incredible 40% OFF discounted price. Save over $100 with the Chong's Choice CBD Bundle! 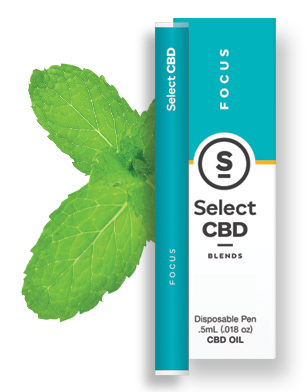 Get an incredible selection of the latest Chong's Choice signature CBD products at a highly discounted bundle price. 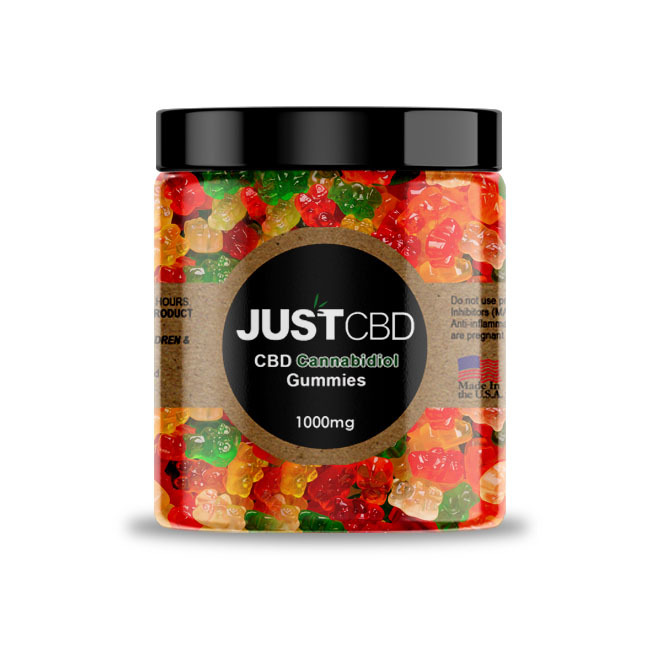 Save up to $35 and enjoy both Chong's Choice CBD Gummy Bears and Watermelon Slices at only $64.99 (bundle value: $100)!